Pre-Registration has begun for 2019, thanks to everyone who registered early! Note, online registration payments are processed via PayPal. 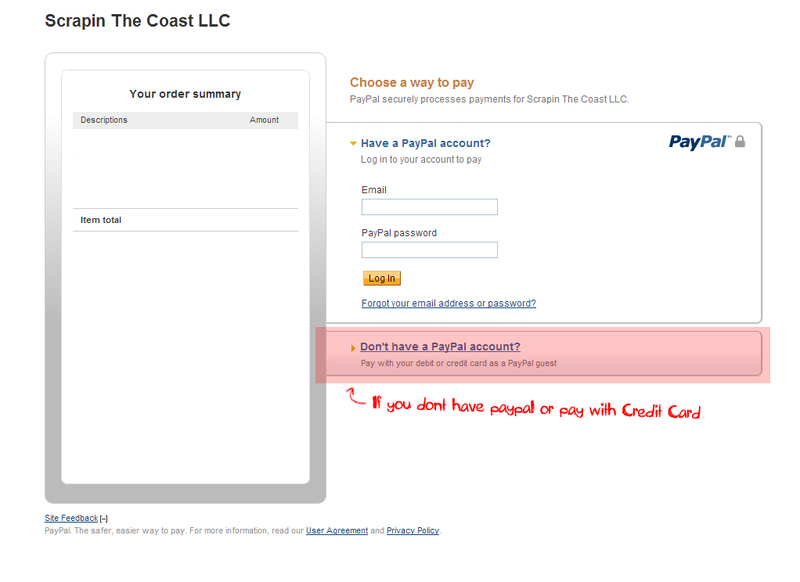 If you DO NOT have a PayPal account you can still process your payment via PayPal. Fill out the form as requested and submit the info, once the page directs you to a PayPal login screen on the bottom right there is a box to request entering a Credit Card. View this image to see. To register by mail CLICK HERE to download and print the form and mail it in.